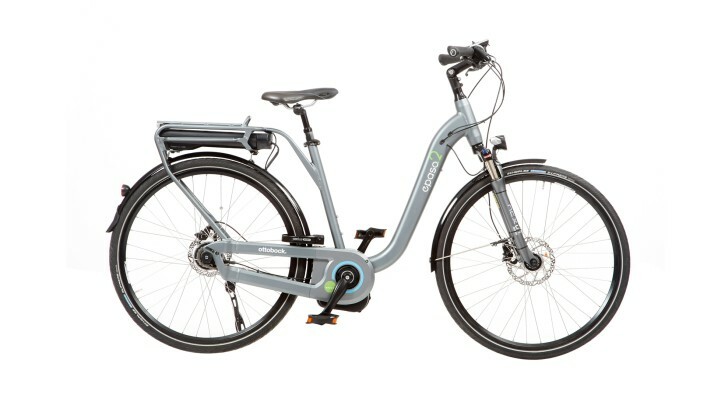 Are you one of those people who like to spend their free time enjoying fresh air, and therefore ride a bicycle often? But you have recently noted that you no longer want to rely on your muscle power alone for longer distances or on hills? 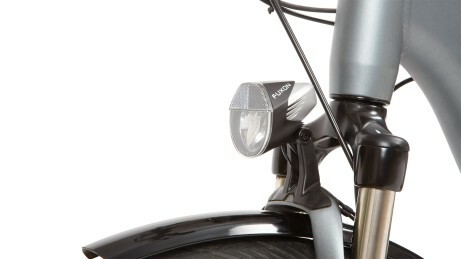 Then it might be time to think about the ePaso 2 pedelec with electric support. 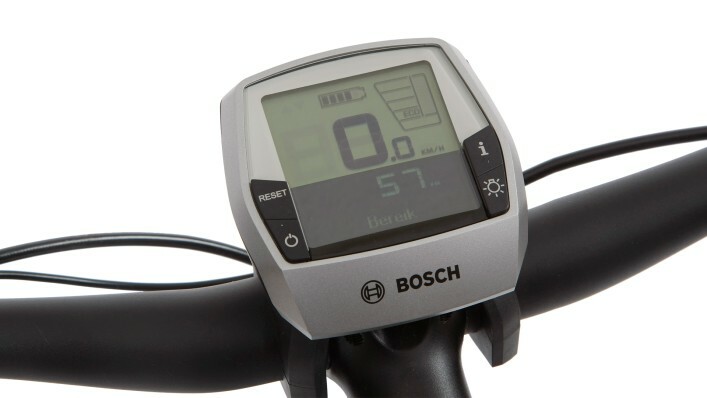 On a Sunday excursion with sport-loving friends or accompanying an e-handbiker - you are going to appreciate the reliable support of the Bosch drive system. Visually appealing and equipped with high-end components from leading manufacturers, the ePaso 2 pedelec also features a comfortable mounting height. The drive unit integrated in the bottom bracket supplies power from the first pedal movement and supports you while pedalling, depending on the chosen speed level. 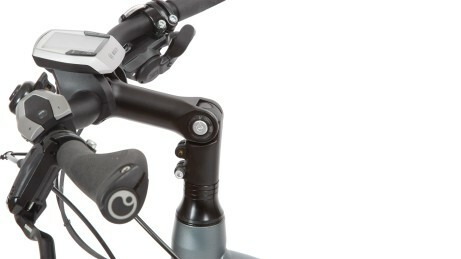 Height adjustment possibilities on the seat and handlebars of the ePaso 2 make an ergonomic sitting position possible for you. 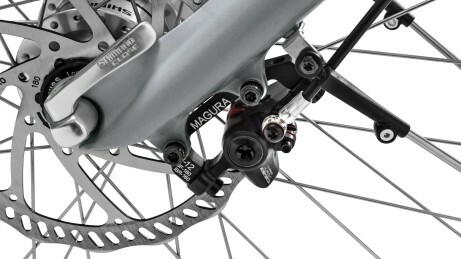 The standard dampers in the fork absorb impacts, so that you can travel in comfort even over rough terrain. 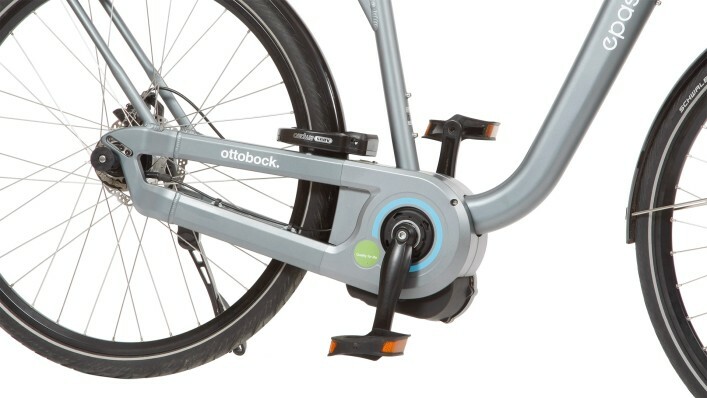 Thanks to the hydraulic disc brake, the pedelec can be braked safely at all times – regardless of the weather or slope. 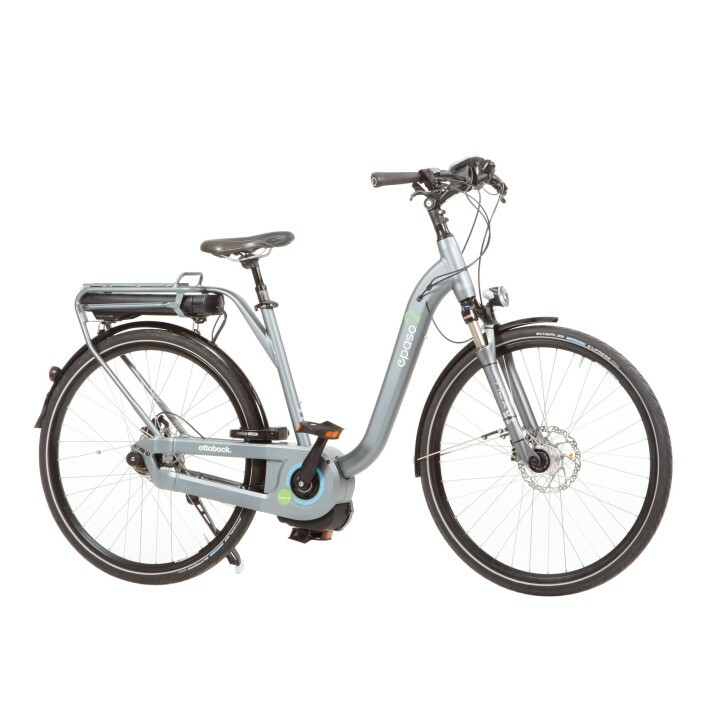 The Bosch electric drive provides powerful support as soon as you start pedalling and makes your ride pleasant. The powerful 250 watt motor supplies steady driving power, so that you can master hills and even long distances with ease. Thanks to standard LED lighting, you always maintain a good view even when visibility is poor. 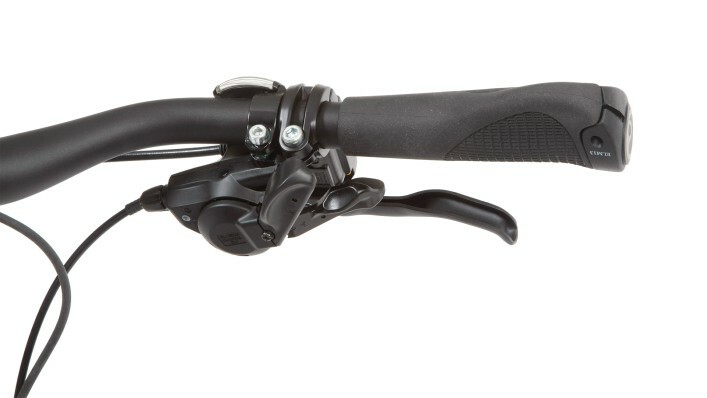 The Shimano shifter is standard equipment and makes changing gears a breeze. The display of the onboard computer always keeps you informed of the current status. The frame of the ePaso 2 is fabricated from light metal using the modern hydroforming process, offering an optimum combination of low weight and stability. The handy luggage box, which you can easily install on the rear of the ePaso 2 using a click system, provides space for useful items. 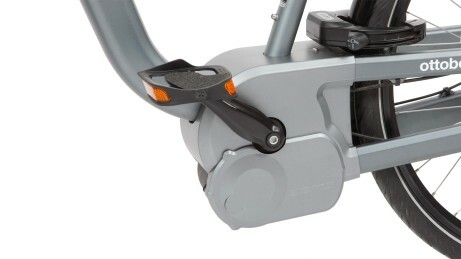 Is this ePaso 2 comfort pedelec also suitable for persons without a handicap? Yes, absolutely! 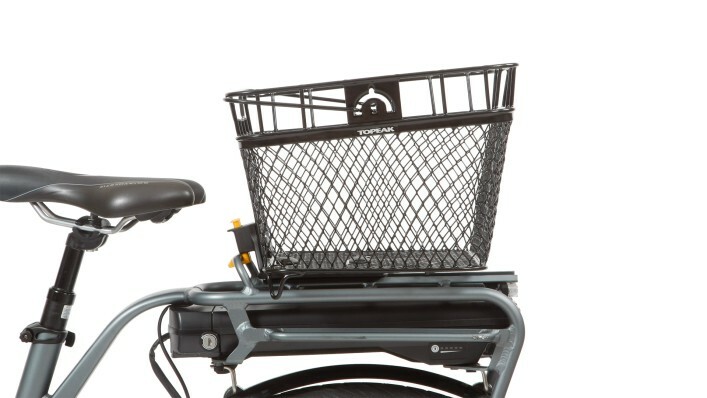 In fact, the ePaso 2 is expressly designed for persons without a handicap in order to support their active everyday life. It is also ideal for accompanying e-handbikers on their tours.